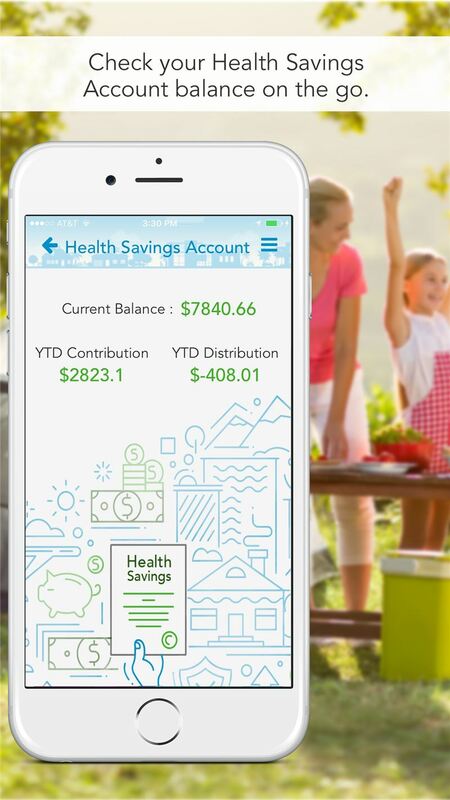 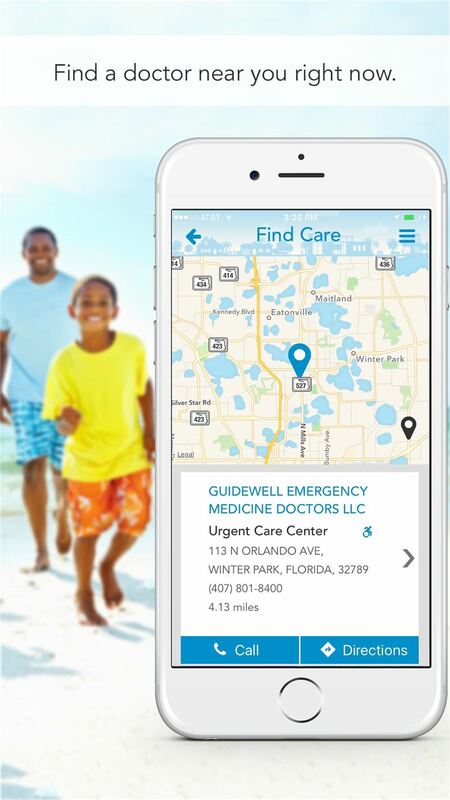  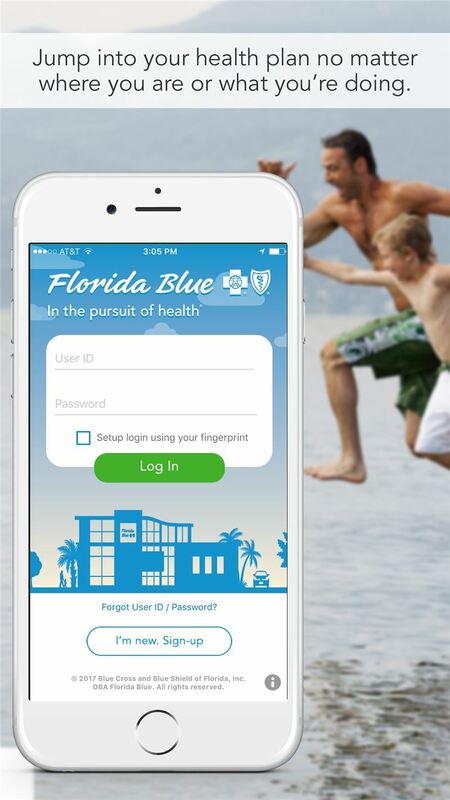 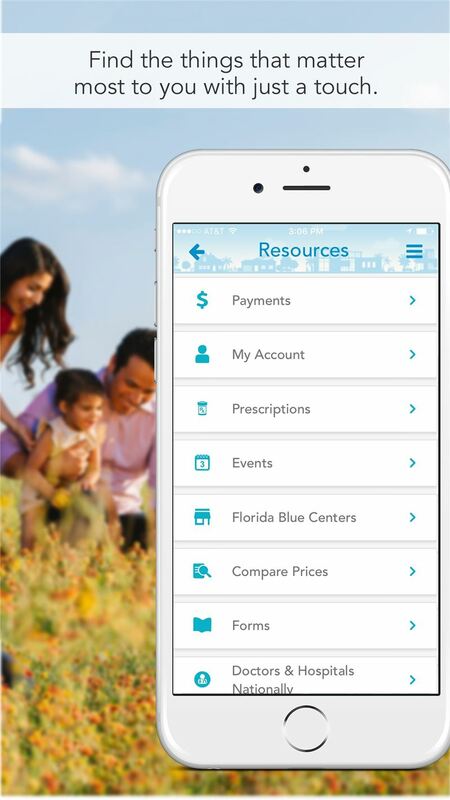 The new Florida Blue mobile app gives members an easy way to get their health plan information on the go. 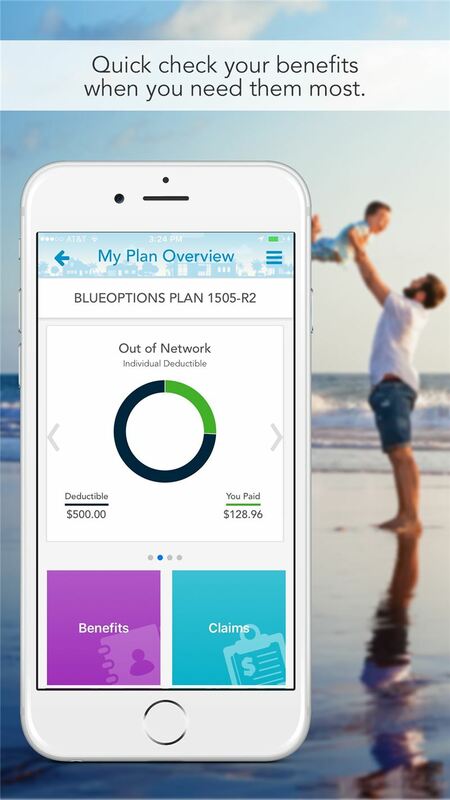 The app takes advantage of modern mobile technologies like fingerprint scanners, push notifications, and GPS to help the user find relevant information about their plan. 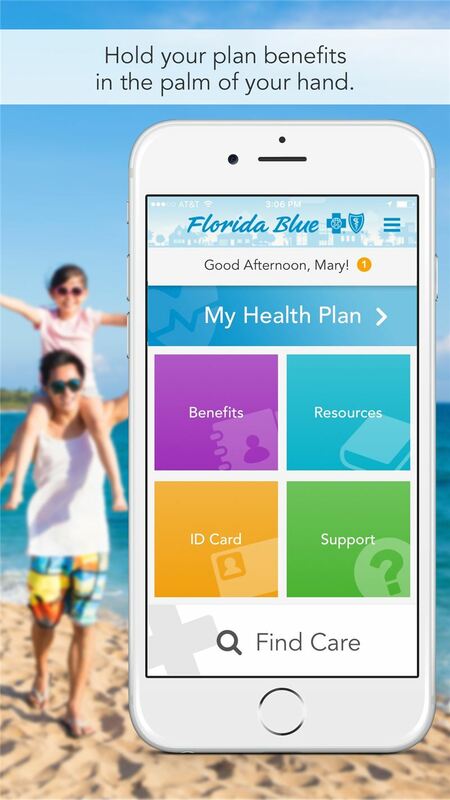 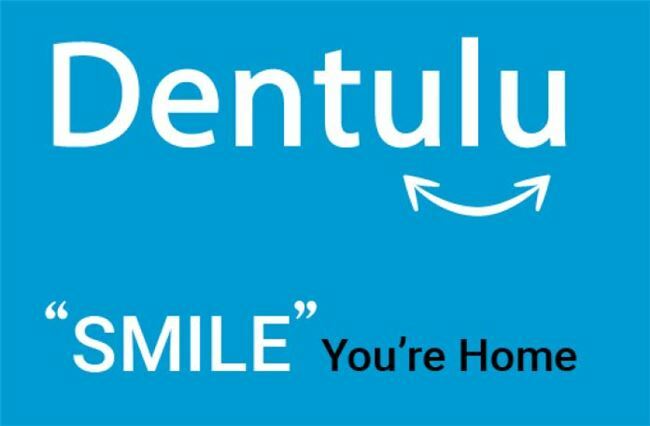 The app allows members to navigate through their plan details, view claims, view their ID card, find support tools, and locate doctors and or medical facilities relevant to their plan.